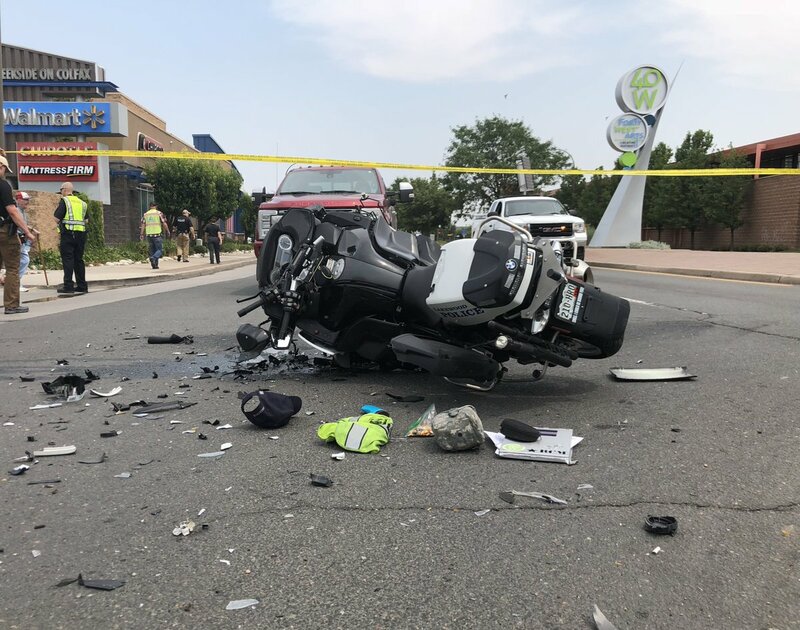 A Lakewood bike officer was critically injured in a automotive crash Thursday afternoon in a three-vehicle collision, authorities say. An individual in one of many different autos was additionally taken to a hospital. “Your prayers are appreciated,” Lakewood police tweeted at 2:01 p.m. The collision occurred on the intersection of West Colfax Avenue and Vance Road. West Colfax is shut down in each instructions between Wadsworth Boulevard and Teller Road.